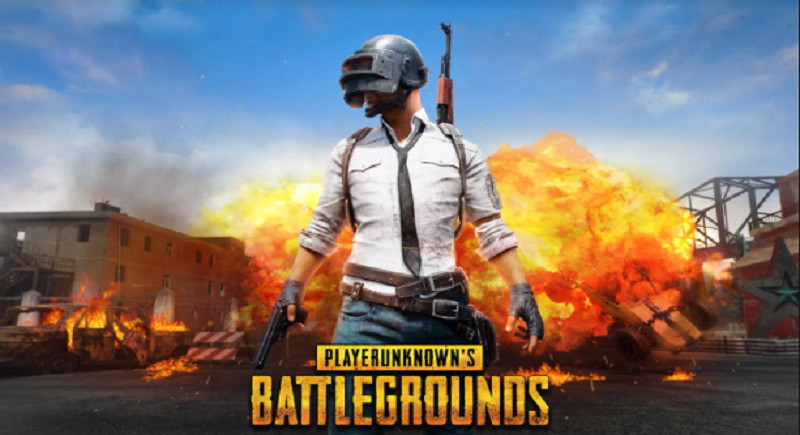 Mumbai, February 1: A PIL has been filed before the Bombay High Court by an 11-year-old boy from Mumbai, the petitioner's mother is appearing on his behalf and the PIL states that the popular online game PUBG promotes immoral conduct such as violence, murder, aggression, looting, gaming addiction and cyberbullying, thus should be banned. The PIL is likely to be mentioned before the bench headed by Chief Justice NH Patil today. The PIL refers to the reports of Prime Minister Narendra Modi while interacting with students and parents, having come across a mother concerned about her son's addiction to online games. This is when PM Modi asked "Ye PUBG wala hai kya?" This drew a huge reaction from the crowd and the video went viral. However, the PIL states that it further raised concerns amongst parents about such online games. After highlighting the concerns of parents, the PIL cited a World Health Organization (WHO) report about 'gaming disorder' and how it has an adverse impact on the child. After learning from media reports that PUBG was banned by the states of Gujarat and Karnataka lately, petitioner's mother who is also an advocate wrote to the State Education Minister and the Chief Minister seeking some action.